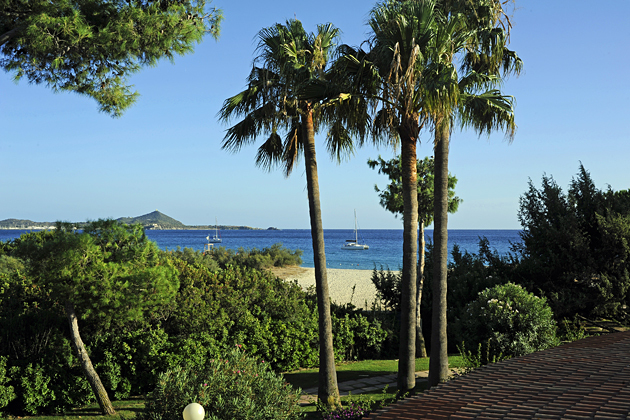 Sardinia is a very romantic island with many glorious sandy beaches, dramatic mountain scenery and delicious food and some superb wines. Having spent a week visiting hotels dotted around this lovely island, here are my five favourite boutique hotels, each one perfect for a Sardinian honeymoon. This stylish four-star hotel, on the Aranci peninsular, feels like it is surrounded by the sea as it has water on, not just one, but two sides of the hotel and the views are simply stunning. Angoli e nicchie del #Gabbiano, un breve sguardo sulla nostra #lobby! It isn’t just the superb seafront location that makes this hotel so special. The rooms are lovely, many having sea views, plus the owner and the staff are extremely friendly and welcoming and the food in the waterside restaurant is superb. The hotel can arrange a variety of excursions and activities including fishing, water sports and dolphin watching, as well as diving or snorkelling in the crystal clear waters. Rather uniquely, the exhibits from an art gallery have been sunk in the sea just across the bay from the hotel so that people can snorkel over them or even dive among them. 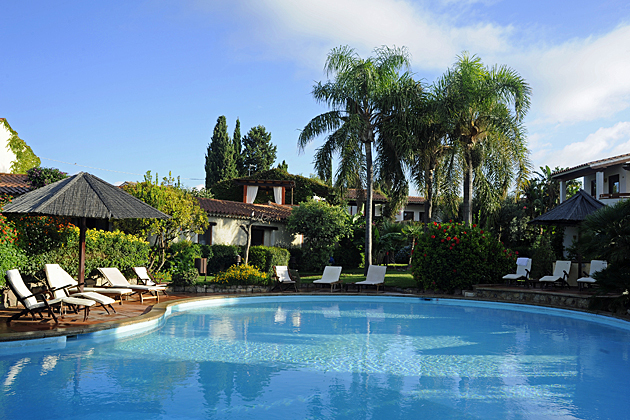 Check out what people are saying about Hotel Gabbiano Azzurro on TripAdvisor. 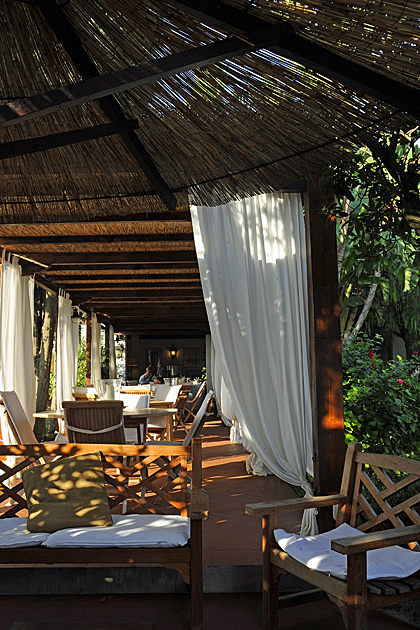 This charming boutique hotel in the heart of Sardinia exudes tradition and character and was recently reviewed on Boutique Travel Blog. It is the perfect hideaway for lover’s of great food, strolls through the countryside and mountain hikes. Madonna liked it so much that she once rented the whole hotel for a week while she was filming in the area. And I did hear of people coming over from Rome just to visit the renowned restaurant. Check out what people are saying about Su Gologone on TripAdvisor. 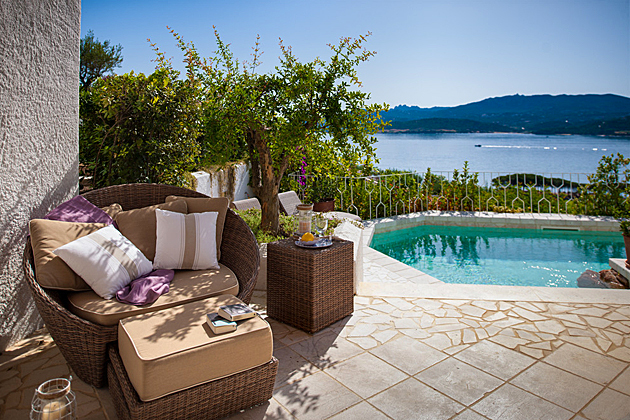 For out and out luxury Villa del Golfo is a perfect choice, in particular, the Luxury Suite Villa with private pool and sea views, giving you the privacy of your own villa with the convenience of hotel amenities as and when required. The staff are charming and extremely helpful and the restaurant is excellent. Check out what people are saying about Villa del Golfo on TripAdvisor. The Nora Club is another boutique hotel, full of character and charm, with an intimate atmosphere and welcoming staff plus it’s just a short distance from a sandy beach and the archaeological site of Nora. There is no restaurant here but there are a handful within walking distance and plenty more just a 5-minute drive away in the quaint village of Pula. Check out what people are saying about Nora Club on TripAdvisor. This is the ideal choice for watersports enthusiasts, whether your addiction is scuba diving or sailing, windsurfing or waterskiing. The staff at this four-star hotel couldn’t be more welcoming and the restaurant is excellent. Check out what people are saying about Hotel Comoran in TripAdvisor. Please note that I was visiting Sardinia on an assignment for Sardinian Places, an independent UK company selling both package and accommodation only holidays to this beautiful island. 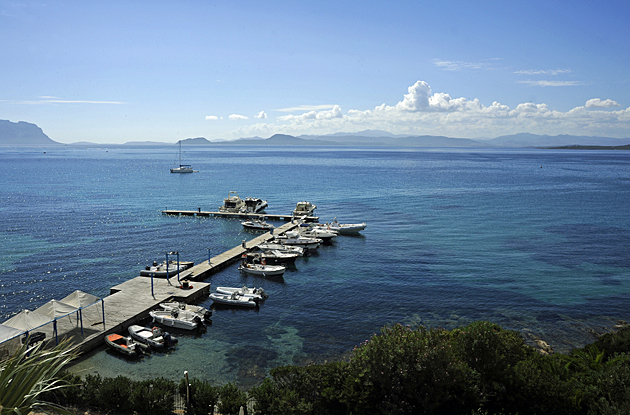 My opinions expressed here, however, are my own and should not be considered the opinions of Sardinian Places or Serenity Holiday Ltd.
I’m trying to stretch out the honeymooning for at least a year after getting married and have always wanted to go to Sardinia so will bookmark this one! It’s a wonderful island. I was so very sad to hear of the awful damage the cyclone caused. It wouldn’t surprise me though, if by the time the next tourist season starts, things are pretty much back to normal, at least to the casual observer. Some people have lost so much though and tourism will certainly help the people of Sardinia to rebuild their lives.